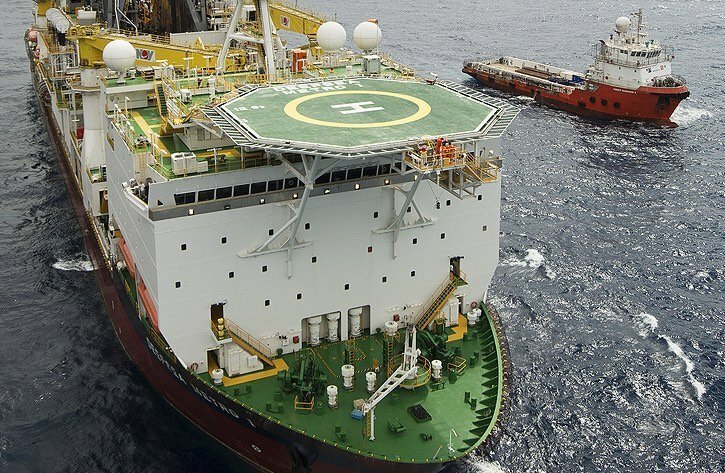 Odfjell Drilling has announced that it has, on behalf of Golden Close Maritime, secured a one well contract for the ultra deepwater drillship Deepsea Metro I from Galoc Production Company, a wholly owned subsidiary of Nido Petroleum. Deepsea Metro I, managed by Odfjell Drilling, will be contracted for one firm well of approximately 3 weeks in duration and one optional side track offshore Philippines. The contract will commence in March and last for 4-5 weeks. Golden Close Maritime is a company owned by Deep Sea Metro, a joint venture between Metro Exploration (60%) and Odfjell Drilling (40%).